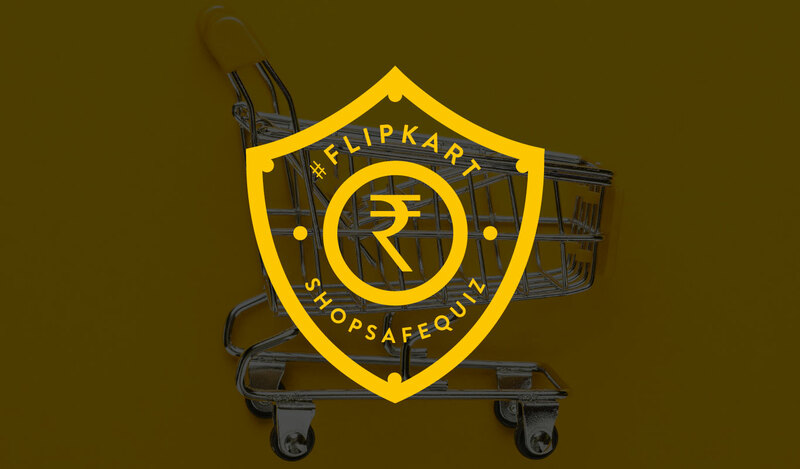 #FlipkartShopSafeQuiz - Shop smart, stay safe & win! 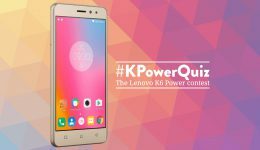 Home Contests #FlipkartShopSafeQuiz – Shop smart, stay safe & win! Have you received an email, message or a phone call claiming to be from from Flipkart, offering you unbelievable discounts? Beware, it could be a fraudster looking to make a quick buck! Find out how to shop safe on Flipkart by playing the #FlipkartShopSafeQuiz. 10 lucky winners will take home Flipkart gift vouchers worth ₹500 each. Let’s play! Read the following story for clues. 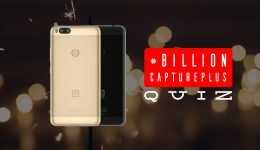 previous #MadeInIndiaQuiz - Win big with this Republic Day special! next #FlipkartThrowbackQuiz - Do you know how it all began?